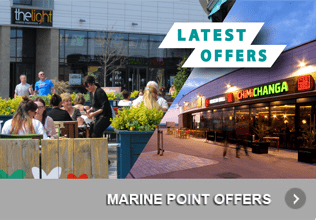 From Restaurants, Cafes, Shopping, Cinema, Theatre and the Beach, Marine Point has it all. Ideally located next to New Brighton Beach and Promenade in the Wirral, just 5 minutes from the train station and with lots of free parking and easy access to the M53 and Liverpool City Centre, it couldn’t be easier to get to us! At Marine Point you will find lots to do for people of all ages. 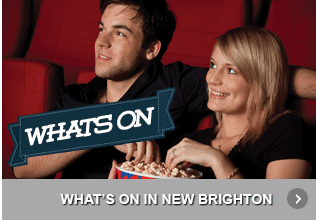 Check out the latest movie blockbusters at The Light Cinema, grab a bite to eat or drink at one of our many bars, restaurants or cafes. Take the kids to Bubbles Worlds of play where they can try out one of the biggest and most innovative play frames in the country. 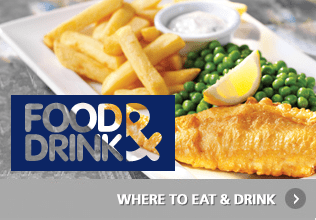 If you’re looking for a short stay holiday or even a break, stay over in the Travelodge Hotel offering views over the stunning Liverpool Bay and wine & dine in one of our various restaurants. On top of all this why not visit the some of the other attractions in New Brighton, including the Floral Pavilion Theatre and Conference Centre, where you can watch a whole range of shows, from comedy, pantomime and Family shows, through to Musical theatre, Dance and Live Music acts.